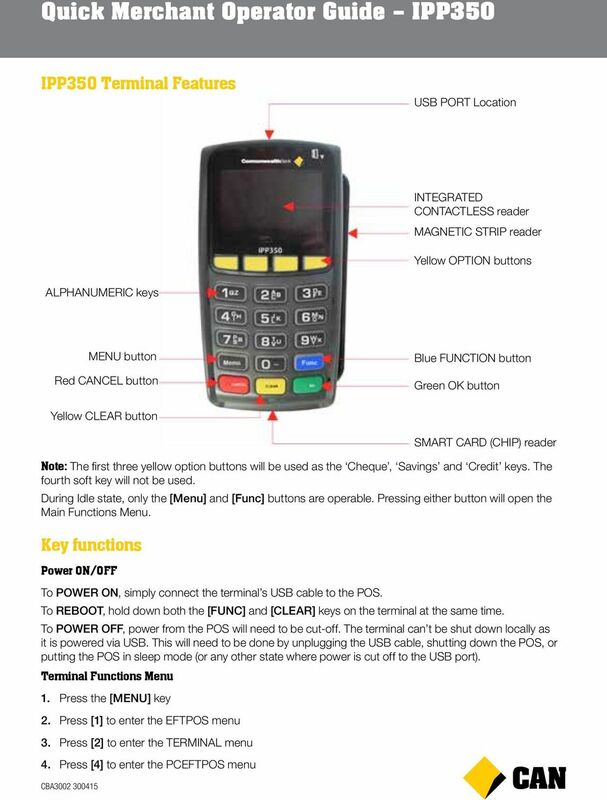 Download "Quick Merchant Operator Guide IPP350"
EFTPOS 1i Terminal User Guide. Learn how to use your new terminal with this easy-to-follow guide. 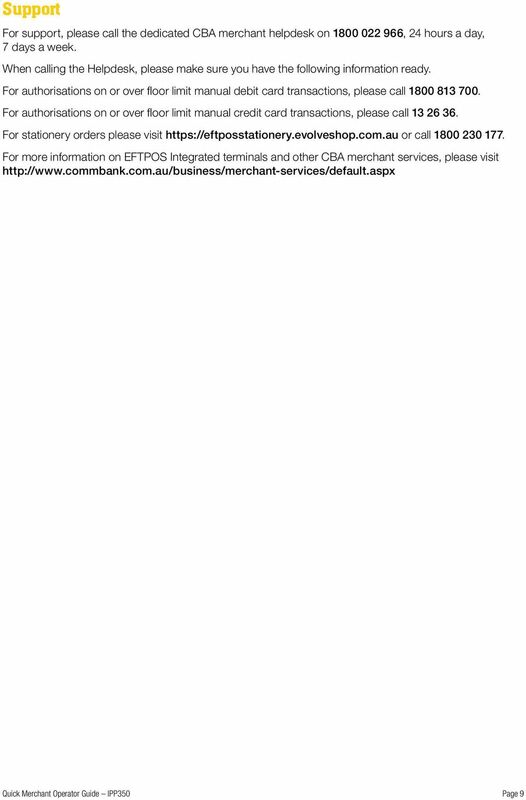 EFTPOS Professional Hypercom Mobile User Guide. 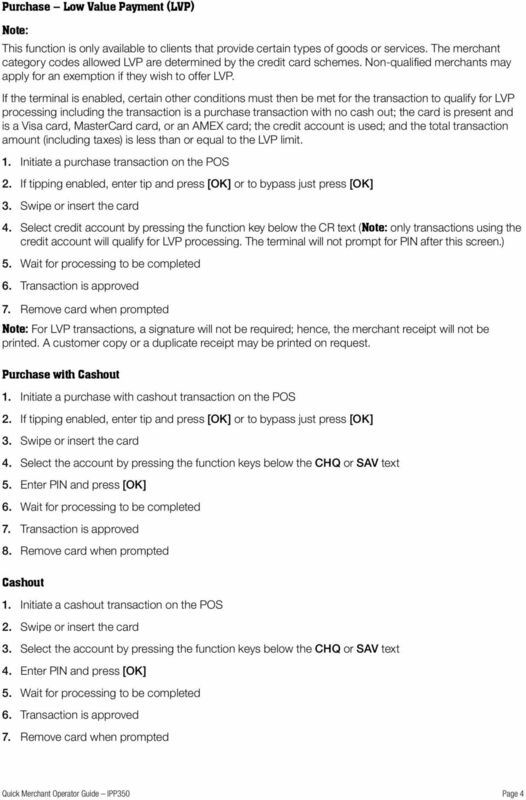 A complete guide to your EFTPOS Terminal. 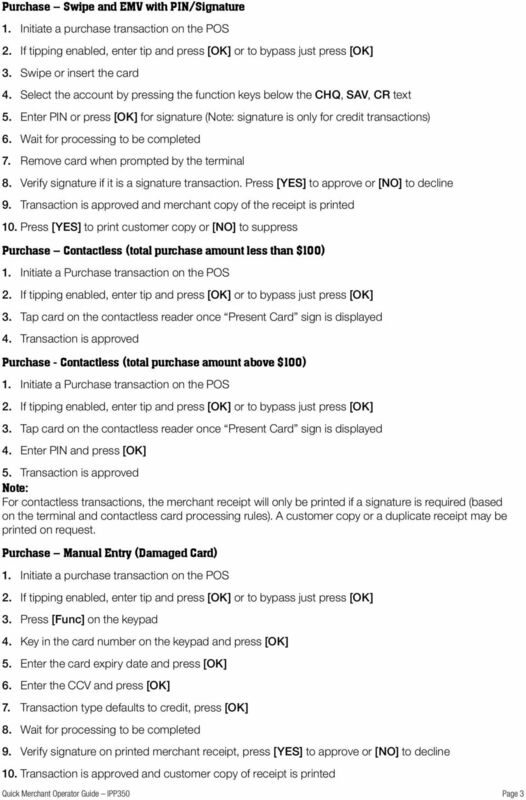 Verifone User Guide. VX 820 VX 680. The easy way to accept EFTPOS, Visa and MasterCard payments on the spot. Mobile Users... 2. Charging your PayClip. 2. Downloading the PayClip app. 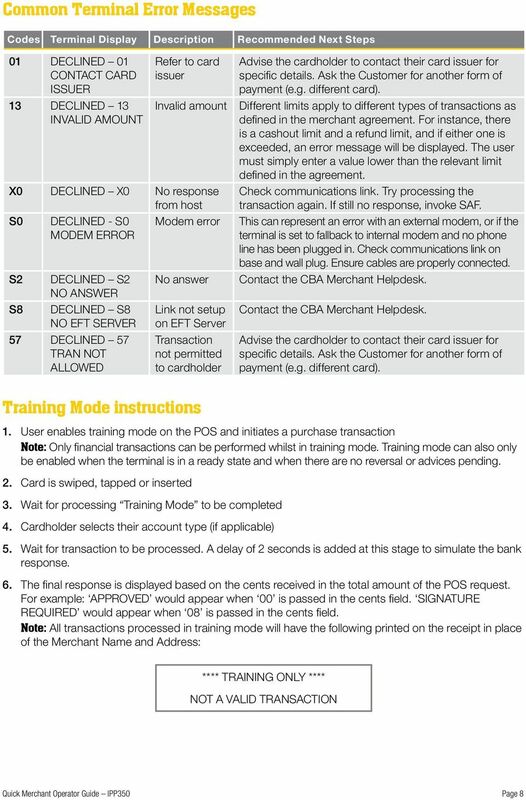 Moneris HiSpeed 6200 OPERATING MANUAL For Credit, Chip and Debit Card Processing Software Version: 3.17 Documentation Version: 1.05a Documentation Date: October 31, 2005 Copyright Moneris Solutions, 2005. NAB - Extensive Response Code Report. 00 -Approved Approved, completed successfully. Who to Contact. The transaction was approved. Mobile credit & debit card acceptance for your iphone Datecs Bluepad50 PIN pad Contents Content. Page. 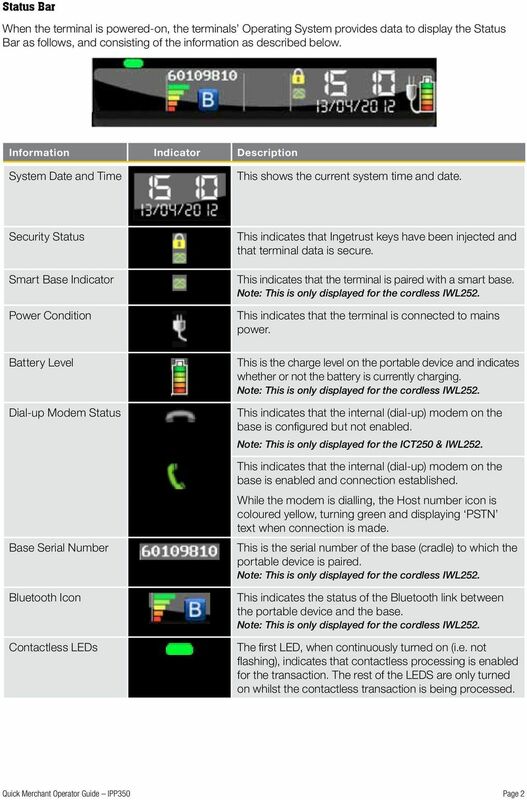 User Information...... 1. CardEase Mobile - Introduction......... 2. Basic requirements........3. 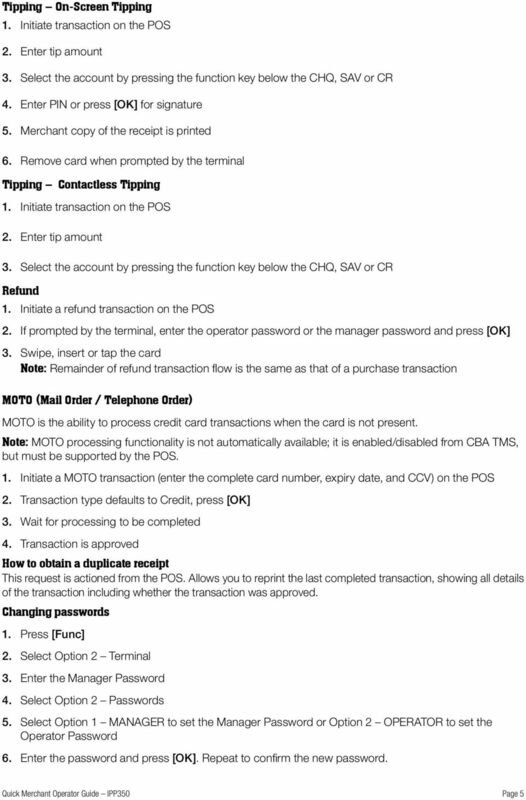 Merchant Operating Guide multipos Turbo and mulitpos Mobile Terminals Australia s Merchant Specialist Merchant Trading Name: Merchant Identification Number: Terminal Identification Number: Contents 1. 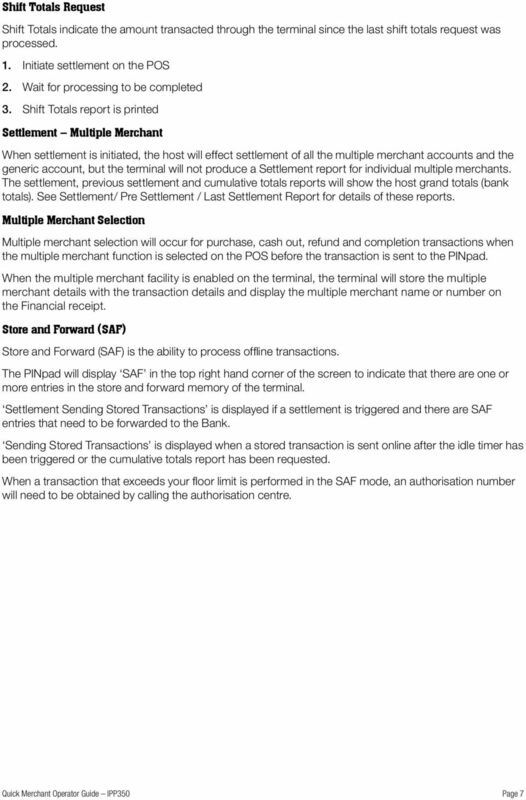 User Guide: VirtualMerchant Mobile Two Concourse Parkway, Suite 800, Atlanta, GA 30328 Elavon, Incorporated 2013. All Rights Reserved Copyright Copyright 2013 Elavon, Incorporated. All rights reserved. Moneris iwl255 Long-Range Mobile OPERATING MANUAL Software Version 1.21 Documentation Date: August 13, 2012 Moneris and the Moneris Solutions design are registered trademarks of Moneris Solutions Corporation. 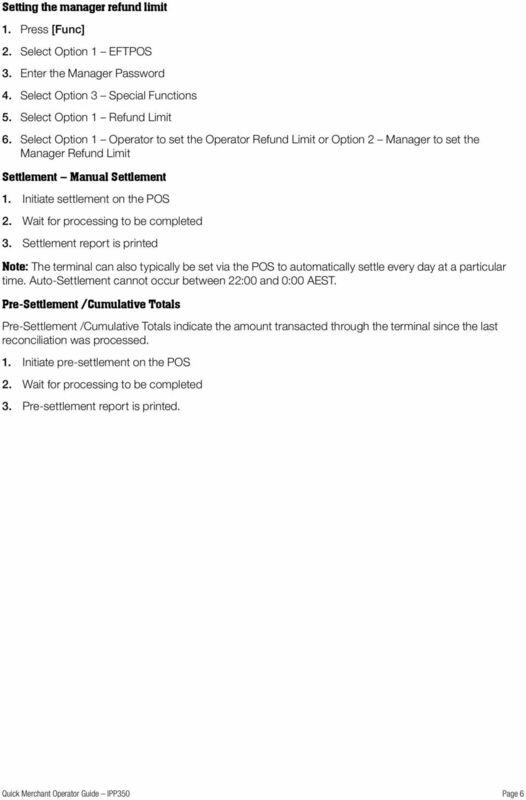 MERCHANT FACILITY Operating Guide VX520 Countertop January 2015 Your Merchant Support VX520 Contact Guide The Merchant Helpdesk is available 24 hours, 7 days a week, Australian Eastern Standard Time (AEST). Customer Payment Solutions. Vermont Systems Inc. Customer Payment Solutions Vermont Systems Inc. Customer Payment Solutions (CPS) Allows you to process credit card/debit card transactions with the VeriFone MX830 PinPad, using the Vermont Systems, Inc.